The Rolex DateJust II retains the heritage of the original DateJust while also adding a touch of innovation to boost performance. The result is one of today’s flagship Rolex models. 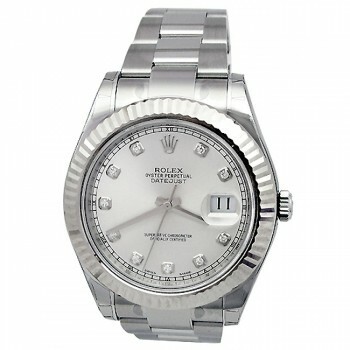 41mm Rolex Stainless Datejust II Silver Arabic Numeral 116300. 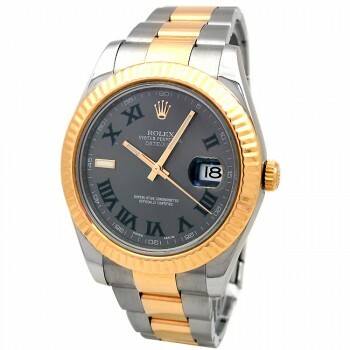 41mm Rolex Two-Tone Datejust II Slate Green Roman 116333. 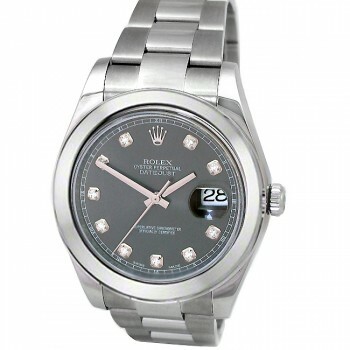 41mm Rolex Stainless Datejust II Diamond dial 116334. 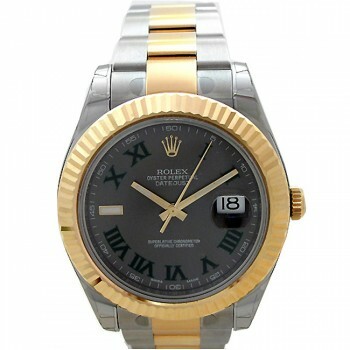 41mm Rolex Two Tone Datejust II Slate Green Dial 116333. 41mm Rolex Datejust II Watch with Diamond Dial 116300. 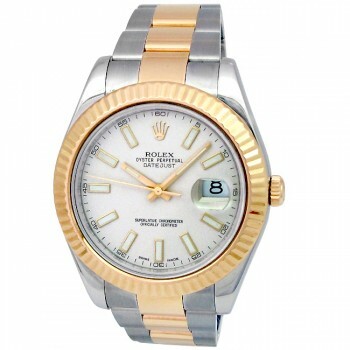 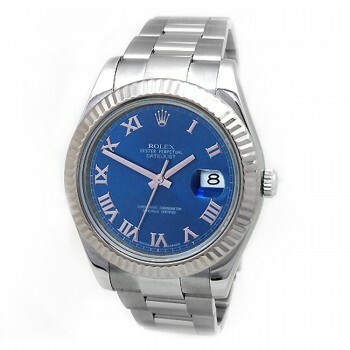 41mm Rolex Two-Tone Datejust II 116333. 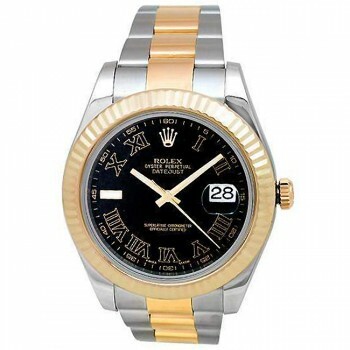 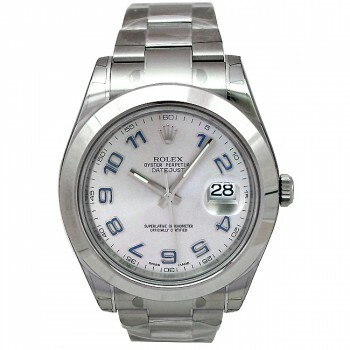 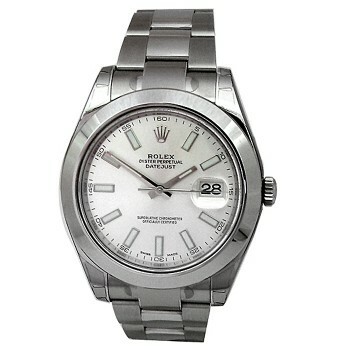 In 2009 the Rolex DateJust II was released as the successor to the Rolex DateJust. It was manufactured with a bigger 41MM case that was used to house a new self-winding mechanical movement. While maintaining the same aesthetic appeal which makes the DateJust into a world-renowned classic, the DateJust II uses technology and innovation to improve functionality and precision. The unrelenting design and performance of the improved Rolex DateJust II continues to solidify Rolex’s impeccable reputation of crafting the world’s premier wristwatches.